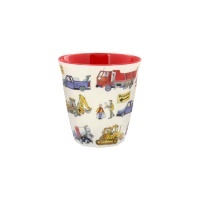 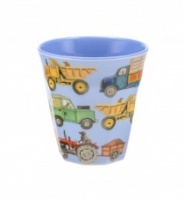 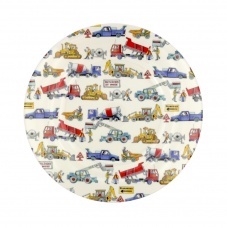 Cute Builders At Work Print melamine dinner plate from the Emma Bridgewater collection. 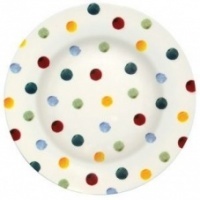 This fun plate has a red reverse side. 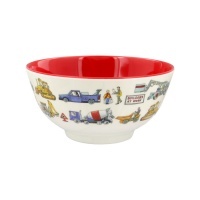 Match with the bowl and cup.